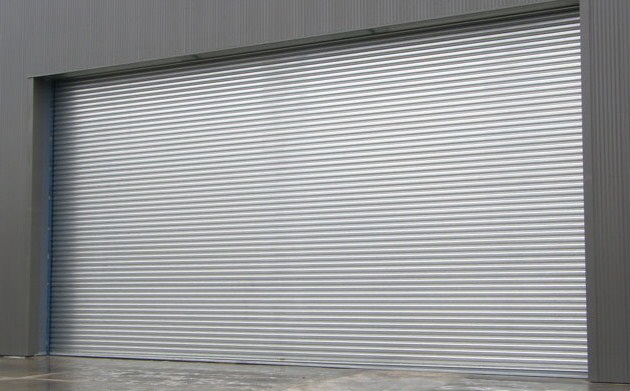 At Architectural Entrance Systems we specialise in the manufacture, installation and servicing of all types of commercial and residential roller shutters. 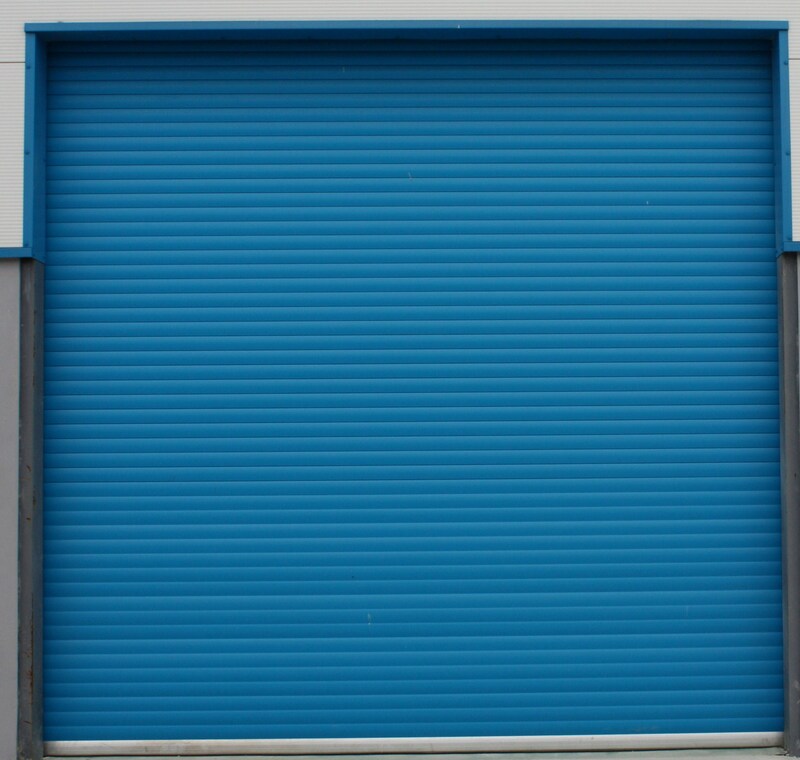 Our extensive range of roller shutters includes commercial shutters, industrial shutters, insulated shutters, counter shutters and perforated or punched shop shutters. 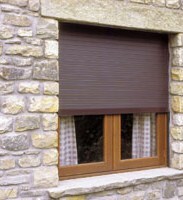 Domestic roller shutters are perfect for adding extra protection to any home. 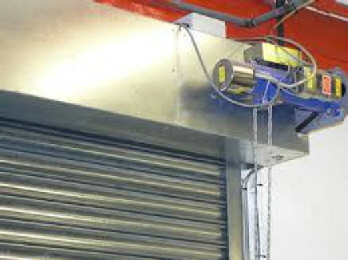 Available in a lightweight insulated shutter or a compact high security roller shutter. 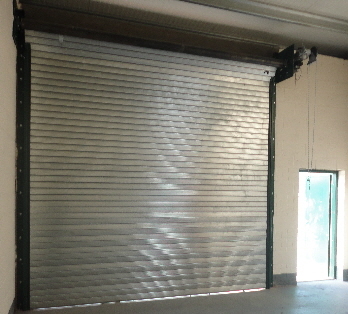 Commercial roller shutters are available in any size and can be supplied as insulated, galvanised finished or powder coated to any RAL. 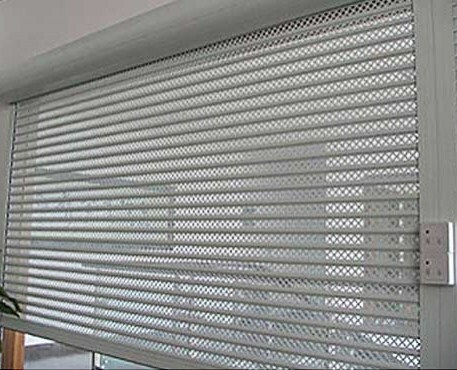 AES can supply perforated or punched roller shutters for any internal application. 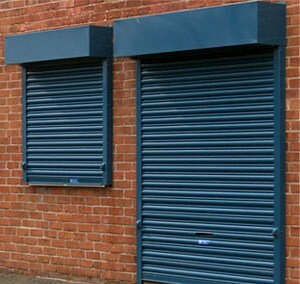 We offer all shutters in high quality and strength lath, offering a range of specifications such as: vision counter shutters, vision bar shutters or rolling grille shutters for up to 69% visibility. 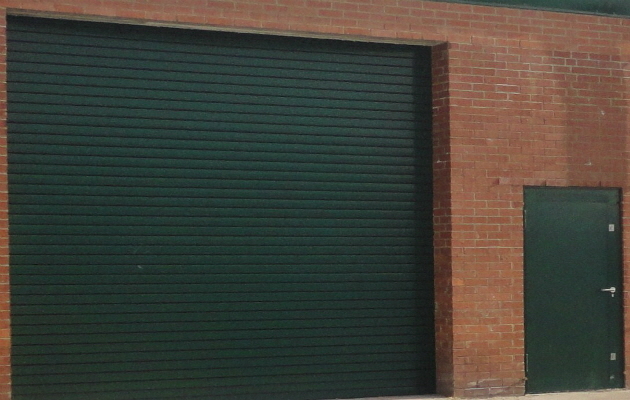 Also see our shop front section. 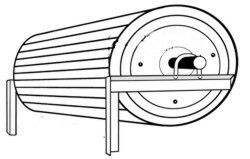 Industrial roller shutters from AES are available in insulated, non-insulated, single phase and three phase operation. 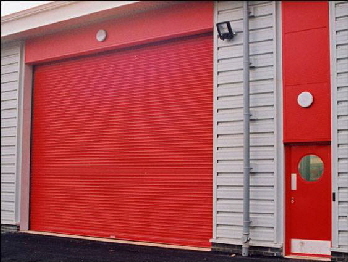 We can accommodate any opening size and all are provided in a high quality galvanised or RAL finish. 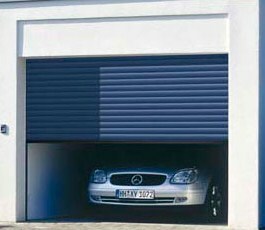 AES can provide any type of garage roller shutter directly to the residential sector, or as a manufacturer for a commercial company. 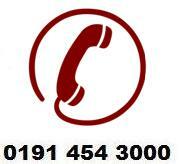 If you have a certain specification or idea then the AES expert team can advise you through our bespoke designing process! 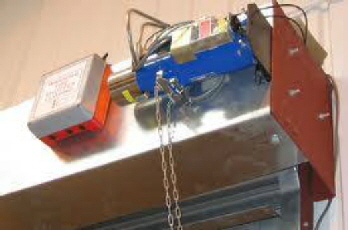 Engineers with over 25 years in the industry!